We connected with you because your organization’s mission and services include assisting newcomers to Canada get settled and integrated into their new home country. 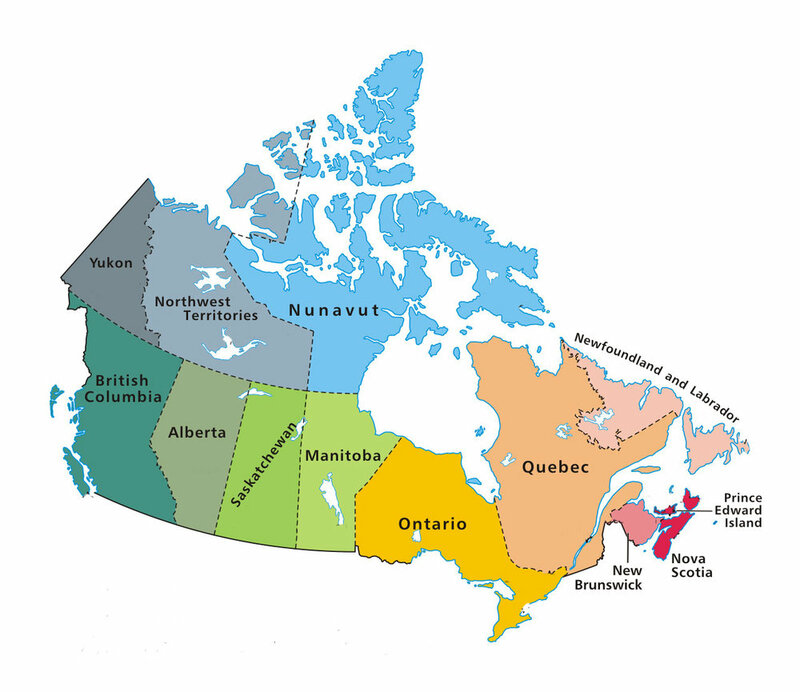 We believe each region in Canada has its own unique story, and specific challenges and opportunities for newcomers, and our research should highlight that instead of focusing on big cities that are the usual suspects for researchers. Share our Call for Participants email with your community. We will provide you with everything you need including a beautiful poster you can attach to the email. Why is this study important for Canada? What is the benefit for your organization?